This article is about the guest star. 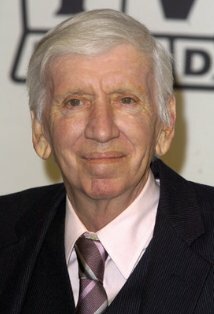 For the character, see Bob Denver (character). Robert Osbourne "Bob" Denver (January 9, 1935 – September 2, 2005) was an American actor, best known for playing Gilligan on Gilligan's Island. He voiced himself in the season 9 episode "Simpson Tide". Modified on February 21, 2015, at 07:26.